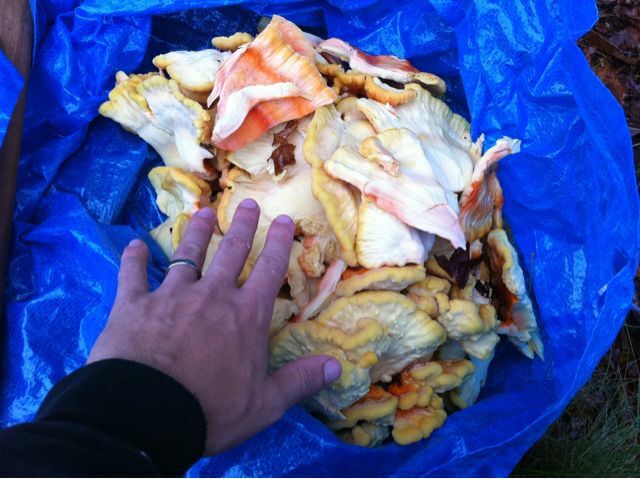 Even *MORE* Chicken of the Woods and Oysters! 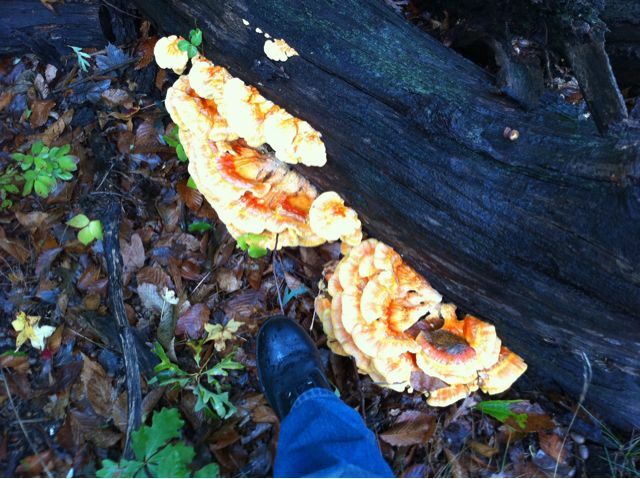 On the side of Ryder’s Lane, my wife spotted a downed tree with no less than 30 pounds of Chicken of the Woods growing on it. To my disappointment, I was only able to harvest 1/3 of the bounty as the other portion was growing through or far too close to poison ivy. 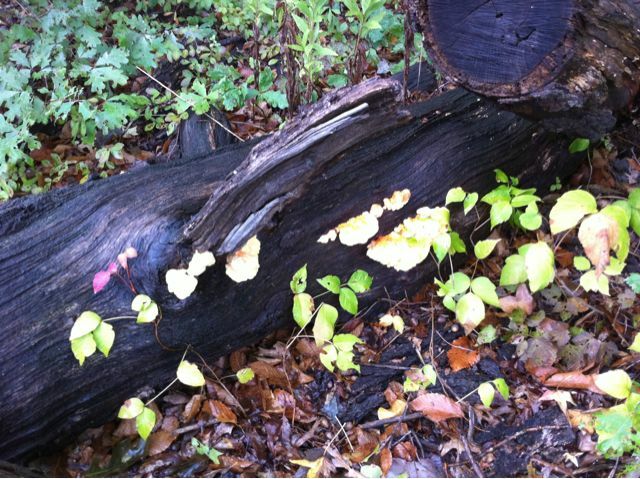 However, we found another bunch in the Livingston Ecological Preserve that more than made up for it. After all was cleaned, we now have 10 pounds total of ready to eat Chickens in the fridge and freezer. 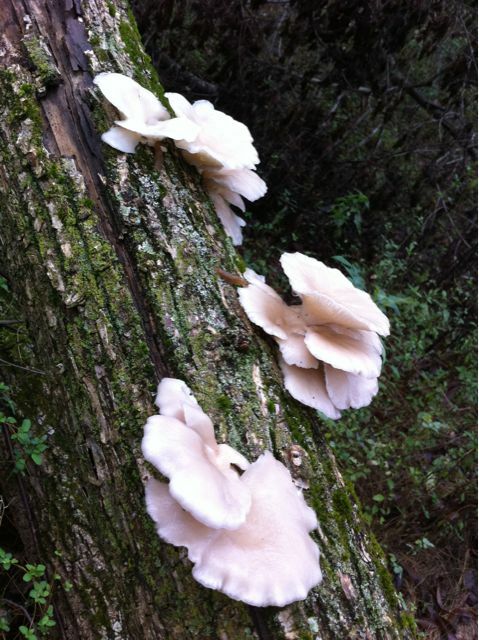 We also found some Oyster Mushrooms not too far from the second Chickens batch. It’s been a good haul.